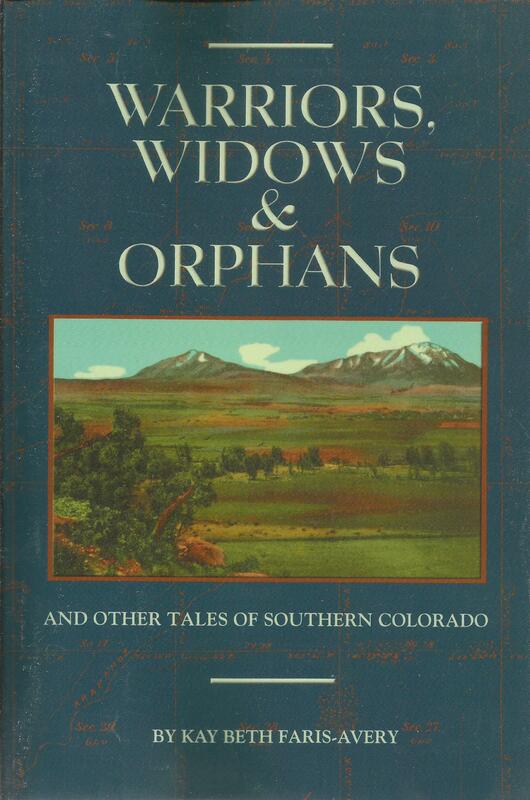 Author Kay Beth Avery has written an amazing composite of life in southern Colorado in the 1800s. We often read of the warriors, but what of the widows and orphans? Southern Colorado embodies an amazing mix of Spanish, English, Indian, cowboy, outlaw, and pioneer culture.